Coconino Red-on-Buff. Click the image to open the Coconino Buff Ware gallery. Coconino Buff Ware is a pottery type very similar to Hohokam Buff Ware, but geographically limited to several sites in the Walnut Creek drainage below Walnut Canyon National Monument in northern Arizona. 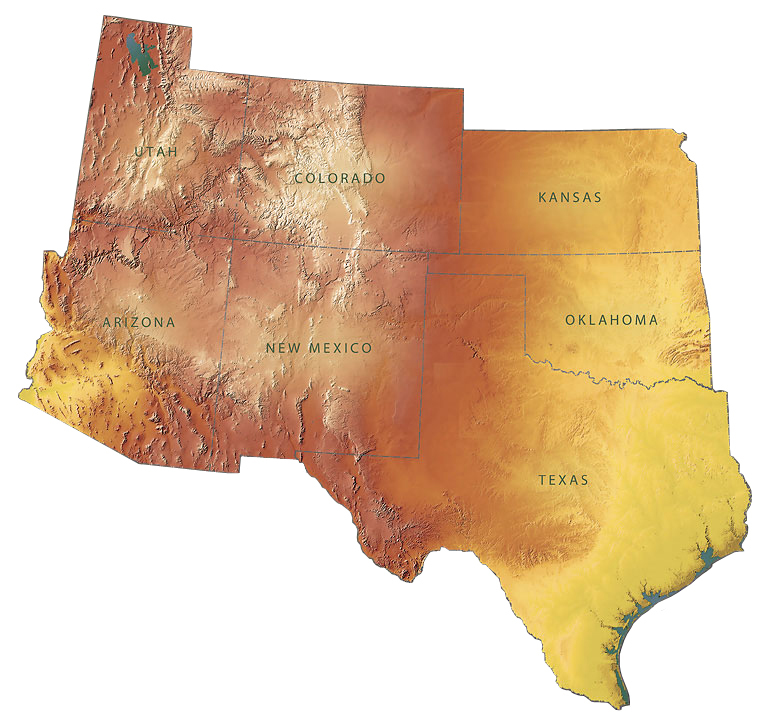 Types include: Coconino Red-on-buff and Winona-red-on-buff. Surface Finish: Interior surface generally anvil marked and unpolished; exterior surface impacted, sometimes scraped, and frequently wiped. Coconino Red-on-buff is slipped on jar exteriors and bowl interiors, and coated with a thin buff wash on jar interiors and bowl exteriors and wiped. Surface Color: Buff, cream, darker interior jars (dark gray, buff, or reddish-brown) for Winona Red-on-buff. Vessel Thickness: 4.1 to 9.2 mm (jar walls). Paint: Iron oxide mineral paint. 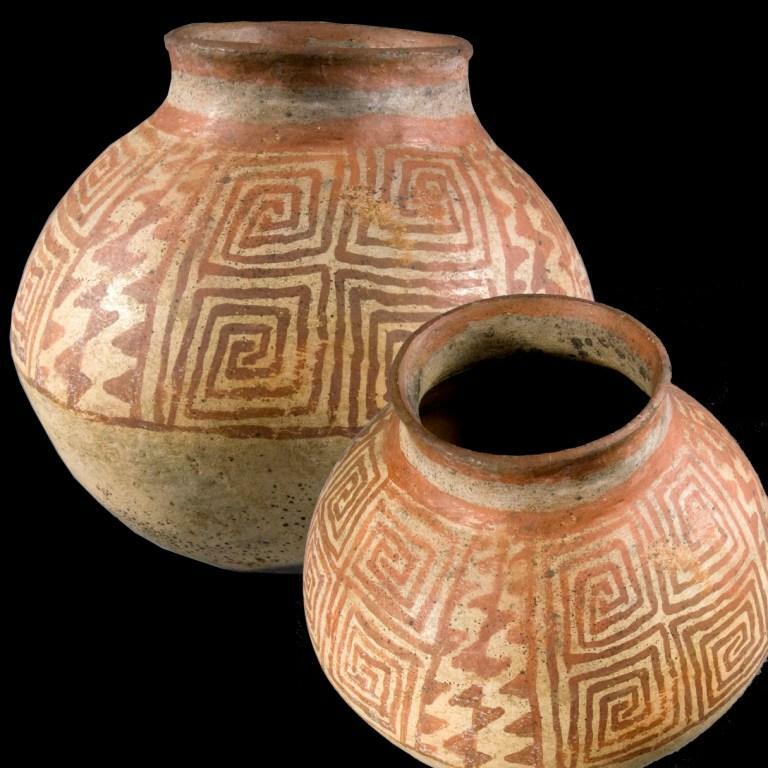 Comparisons: Types of Hohokam Buff Ware all have different temper.